Here is a program my daughter enjoyed! It is from Dayspring Christian Academy. 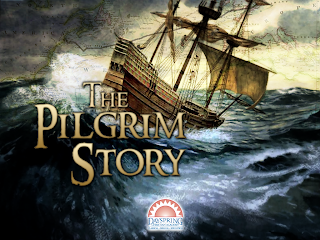 The Pilgrim Story is an online course and of course is about the pilgrims. M loves reading about history so this was perfect for her. She really enjoyed doing this program. Now, this being said you can purchase this self paced interactive program for $99. You have 6 months to complete the program at your own pace. Lessons include: King Henry, Geneva Bible, Liberty of Conscience, Leaving Leiden, Conditions on the Mayflower, Building Christian Character, the Mayflower Compact, and much more. Students witness the providence of God in the lives of the Pilgrims and the founding of America. This interactive, self-paced course consists of five units totaling 17 lessons complete with assessments and ideas for further study. Appropriate for grades 3-6. Activities in the course include crafts, application, live action, map-making, and much more—all designed to get students involved in the learning process. Principle Approach students are taught to think and reason from biblical principles and apply them to every area of life, so reasoning questions are also included. The class time will vary with students, the average time being 30-45 minutes, plus the activities time. I was able to print off the worksheets and questions in advance, and my daughter was able to move along at her own pace. I love programs that work like this, because it gives me time to work with the other children. We did have a few problems occasionally with getting a worksheet printed. Not sure if it was the program or my computer. There are 5 Units with a total of 17 lessons. Each Unit has a test. The course culminates with a virtual field tour of Plymouth MA. We are still working towards this. They suggest you have a binder set up for this course, both for note taking while watching the program and to keep worksheets, vocabulary words and tests in. This worked well for us and we were able to keep everything from the Pilgrim Story in one place where my daughter could easily find it. The program is recommended for grades 3-6, although I personally think this will vary with your child's personal abilities and interests. My daughter thoroughly enjoyed the program so far. 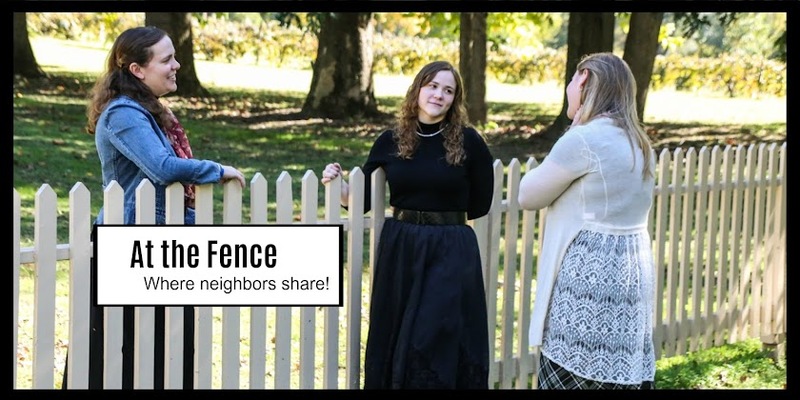 Be sure to click on the banner below to read what other Crew Members have to say about the Pilgrim Story from Dayspring Christian Academy.